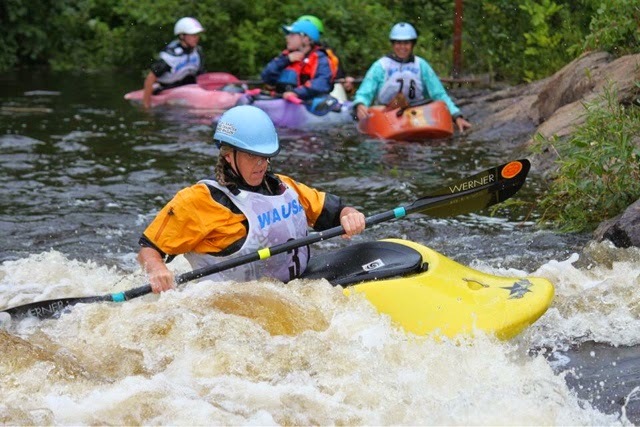 DBP LOVES TO PADDLE & PARTY: upcoming events In the DBW | DBP MAGAZINE ONLINE The World's Best Free Whitewater Publication. 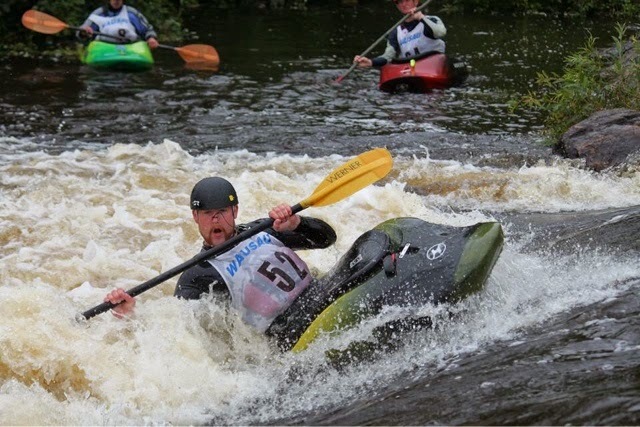 The Dirt Bag Paddlers have released the dates of two upcoming events in 2015 and we warmly welcome you to join in the fun! We’ve always felt that DBP wasn’t about any one small clique; on the contrary we’ve always believed in an inclusive atmosphere which we feel fuels our popularity, and highlights our efforts to bring respect for all disciplines of paddling back to the sport. So in a nut shell, DBP ISNT ABOUT US, ITS ABOUT YOU, ITS ABOUT ALL OF US! 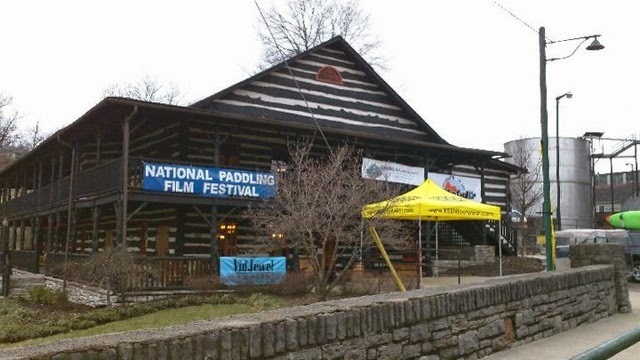 We will be attending the festival much like anyone else, there to sample the bourbon and beer, rub elbows with the true top rank paddlers in the kayaking world, and watch some AWESOME movies. 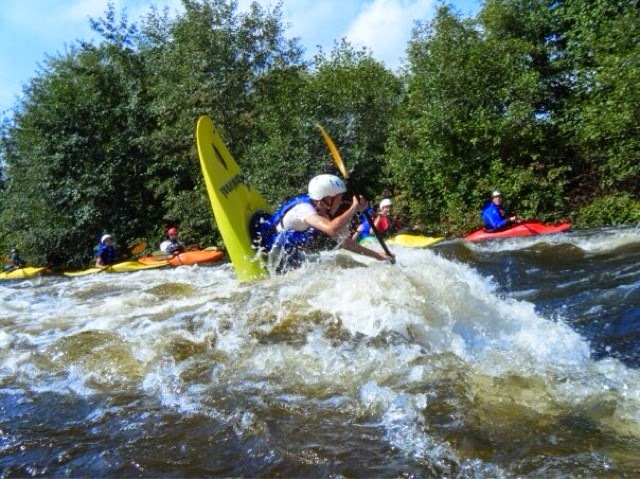 Of course we’re gonna run the river too! Tickets that cover both days of the festival are $25 at the door, cash or check only. Children under 12 are free. 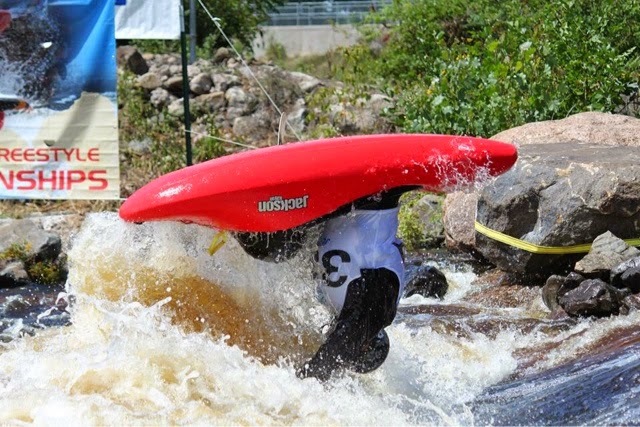 Advanced tickets can be purchased online for $20 through American Whitewater, a 20% discount, starting around the first week in January. The proceeds go to various river charitable organizations of which AW is the largest. It’s good to support these people with our dollars for all they do to support us paddlers on and off the river! And of course we’re paddling! 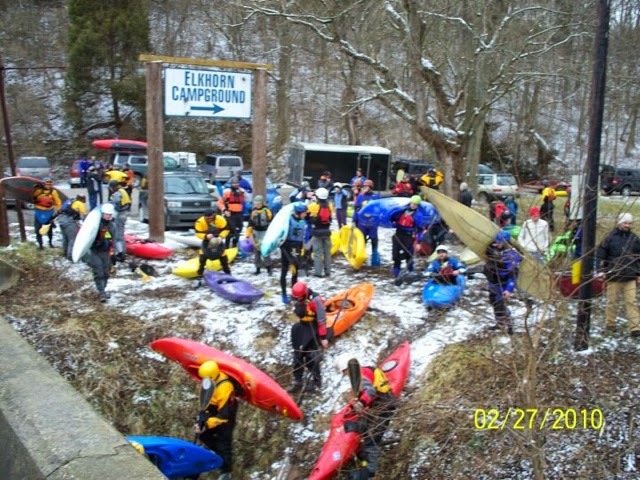 There’s a race on Elkhorn Creek that starts at 1pm. 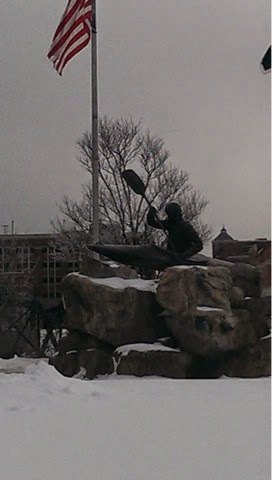 You don’t need to race to paddle, but if you do the registration is at 11:30 am. 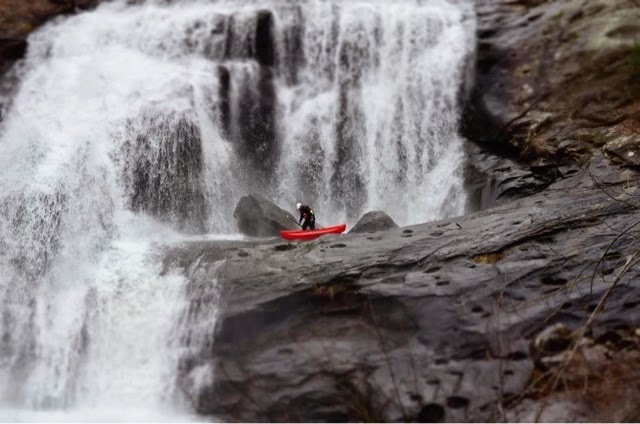 Knowing us, some will but most will just hit the water for fun. It’s a Class II run with a couple big hits, no worries. All the put-in take out info is on the NPFF site. 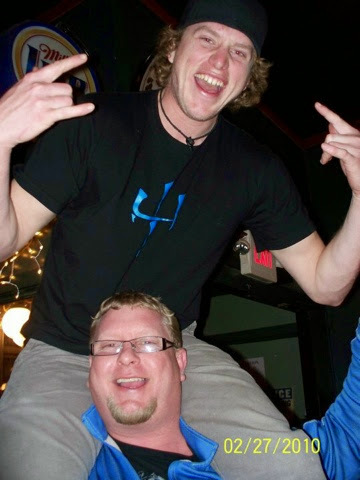 We plan on releasing our own first major movie that night while partying it up at a local establishment of our choosing. We will also put it on our Facebook page that day if you’re not able to attend. 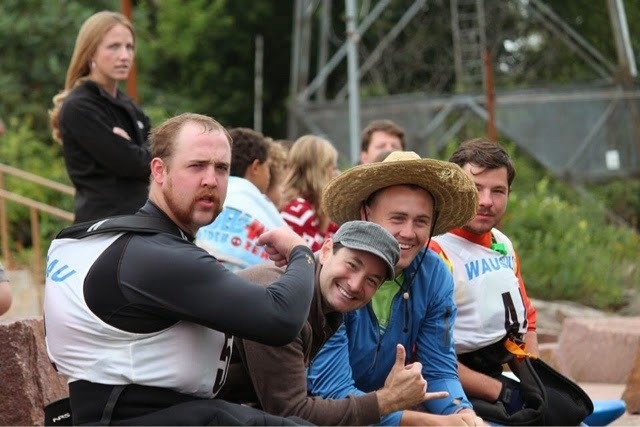 We’ve never been much into competing for things so we’re not out to win, just have fun and show our love of unity and multiple types of paddling from DBP Admins from around the world. we hope you’ll enjoy it… WORLD WIDE WALLACE. And we will be covering the event from the perspective of multiple contributors to DBP MAGAZINE ONLINE to bring home to everyone out there who can’t attend what it’s like to hang with the pros, and score some cool interviews. We’ve got a few MAJOR interviews leading up to the date…. STAY TUNED!! There will also be the full line of DBP merch for sale out of the back of the Dirtbagmobile, ($1000 for a BOOTH?? *gulp* ) as well as some freebees for the faithful. Then it’s off to a private campground where we are gonna host a good old fashioned dance party with a DJ. August in the Northwoods means water levels can be fickle, but suffice to say we know multiple Class IV or V stashes in multiple directions depending on what’s running… Maybe our home base that night will be Hurley so we can hit the Black or Montreal… and a club or two. 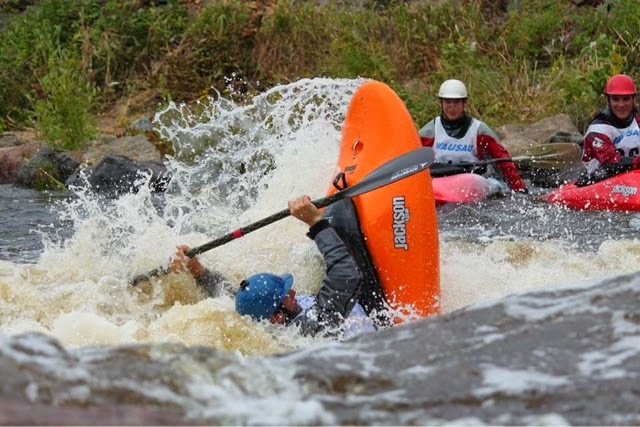 Maybe it’ll be out to Kosir’s Rapid Rafts where folks can choose between the Menominee and Wolf, which both almost always have plenty of water… Either way, dirtbags gonna throw down Saturday and put on Sunday! Of course at the party we will host some good ol fashioned raft wrastlin’ with weight classes and his and hers divisions, with great give aways! Come prepared to represent! 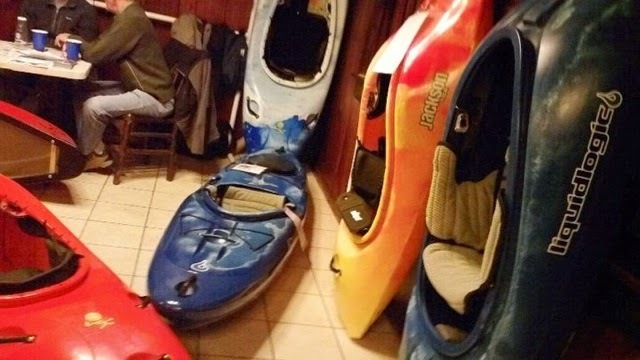 So hit us up on our Facebook Page at Dirt Bag Paddlers and sign up in the EVENTS, especially for the Freestyle event party so we can determine what campgrounds, amount of beer and brats etc. CHEERS, DBW !! !